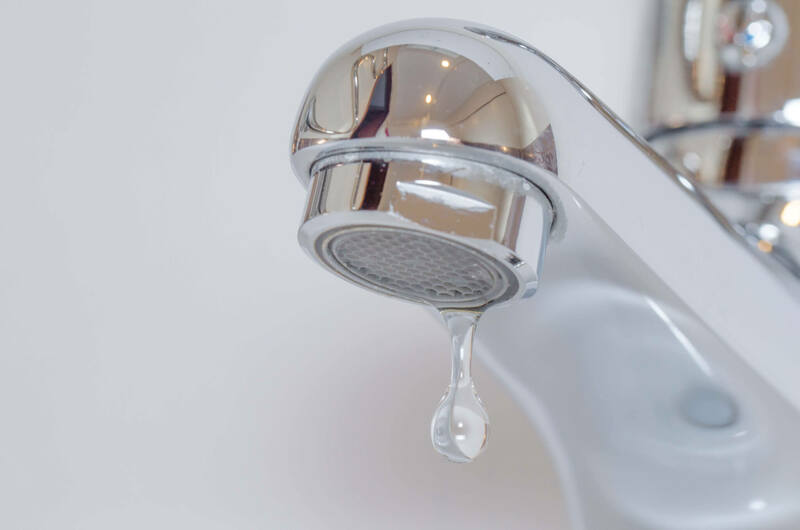 Whether it’s the kitchen sink faucet, or the bathroom shower and bath faucet…when you hear that all too distinctive sound of drip…drip…drip – you problem don’t need leak detection to know you probably have a leaky faucet that needs to be repaired. What should you do next? It could be as simple as installing a new washer or it could require the replacement of the fixture. Was the problem caused by water pressure or a faulty O-ring? Sure, you can go the DIY route and try to make the repairs yourself, but isn’t your time too valuable to waste on doing something that a professional plumber could do for you quickly and affordably? Here is a look at the fixture catalog we offer ( Just Click ). The hardware can contain a lot of parts, especially the ‘ball type’ which can make it challenging to discover the source of the leak. explain things if you have the time and inclination to do the repair. But if you’re like most people, you need a plumber to fix the leak. If that’s the case…Quick…Call Cookes! Our plumbing technicians are fast, friendly and highly trained to get to the source of the problem and fix it so you can quickly go back to enjoying the peace and quiet of your Treasure Coast home. Our plumbers have been helping residents of Port St. Lucie, Stuart, Fort Pierce and surrounding areas with repairs since the 1950’s and people in the area have come to trust our courteous, friendly and professional staff. Don’t just take our word for it – look at the hundreds of positive reviews of our plumbing company! So if you need help repairing your leaky faucets, just click here or call (772) 287-0651 in Stuart, (772) 878-7444 in Port St. Lucie or (772) 465-8300 in Fort Pierce. Quick…Call Cooke’s!